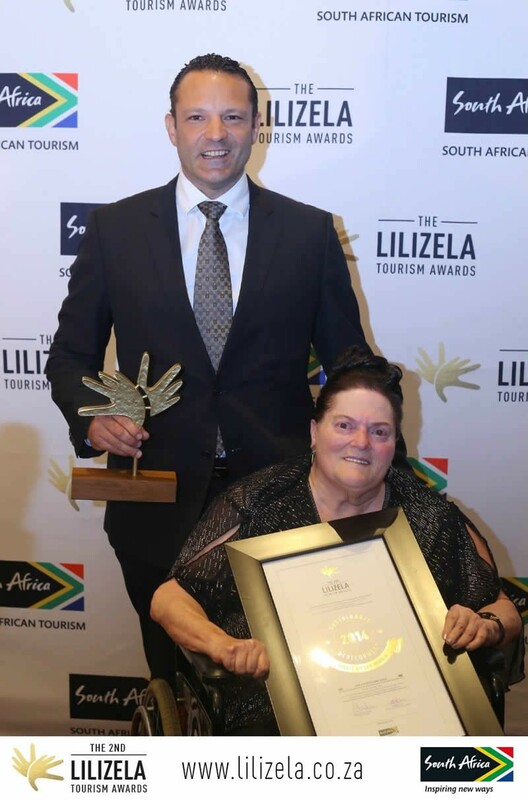 The Lilizela Imvelo Awards recognise and celebrate tourism and hospitality businesses that practice exemplary responsible, sustainable and fair business practices. Imvelo means ‘nature’ in South Africa’s Nguni languages. The Award identifies and rewards tourism and hospitality businesses that make measurable, persistent contributions to responsible, sustainable and fair tourism, setting an example to other tourism business both in South Africa and around the world. Aquila Private Game Reserve focuses most of its social upliftment, job creation, skills development, sustainable charity programmes and empowerment efforts in the previously “doomed” and forgotten town of Touws River which is situated 12kms from Aquila, where Aquila’s workforce resides. The town was built around a railway servicing plant that closed down in the 1980s, leaving 97% unemployment amongst the approximately 12 000 previously disadvantaged residents. 14 years ago, Searl Derman (the owner and founder of Aquila) noticed starving residents cutting rotten, maggot infested meat from a 3 week old horse carcass, and he made it his personal goal to resurrect the town. At that stage, the biggest seller in the local supermarket was “pets mince”, and it was not uncommon to see mothers holding their babies, standing outside their shacks to catch the first rays of sunlight, trying to stay warm. Aquila had to get involved! We are proud to say that over the past 14 years, Aquila has paid an exceptional amount in salaries, which has empowered the locals and created flourishing primary, secondary and tertiary small businesses. Aquila is the largest employer in the area with approximately 280 permanent staff members. Over 400 staff (including temporary staff) have been on our monthly payroll. As one person feeds approximately 9 people in the community, approximately 30% of Touws River is directly dependant on Aquila’s salaries. The Xenephobic-causing influx of African Nationals to De Doorns has resulted in the potential loss of + 600 temporary grape picking jobs and the final completion of the 44MW solar plant will leave more families hungry and cold. Fortunately Aquila has broken ground building an additional hotel and spa, which should lessen the critical situation for the community. We believe that we have resurrected the town of Touws River, and although it still faces challenges, we hope that Aquila’s and Touws River’s successes will jointly grow from strength to strength. 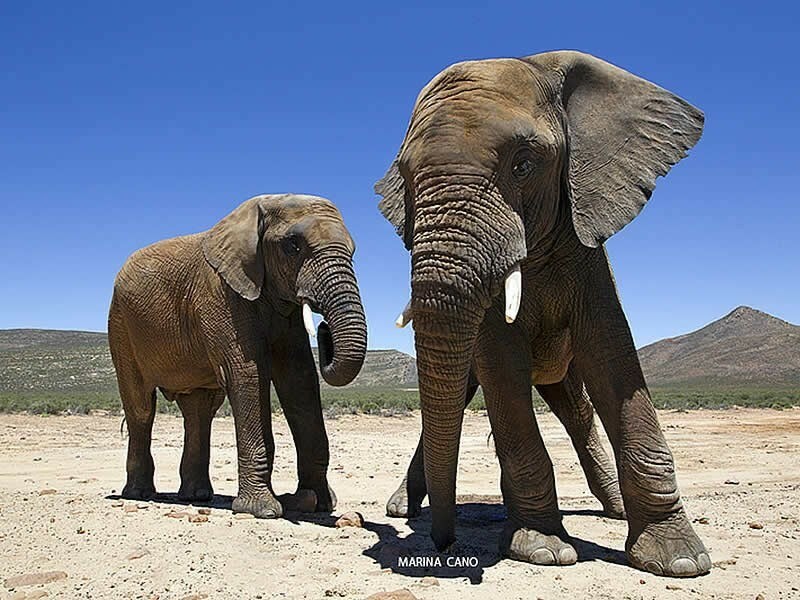 Set in the pristine Southern Karoo Highlands against a backdrop of dramatic mountains, the Aquila Private Game Reserve offers an exciting taste of real Africa just two short hours from Cape Town by road. Aquila is home to an enormous variety of game, including the Big 5: elephant, rhino, lion, buffalo and leopard -- giraffe, zebra, wildebeest, many different antelope, baboons, jackal, bat-eared foxes, hippos and crocodiles. And many migratory birds stop en route at Aquila's own wetland. Two- to three-hour game drives are a perfect way to see the animals (in four-wheel-drive vehicles, quad bikes or on horseback).